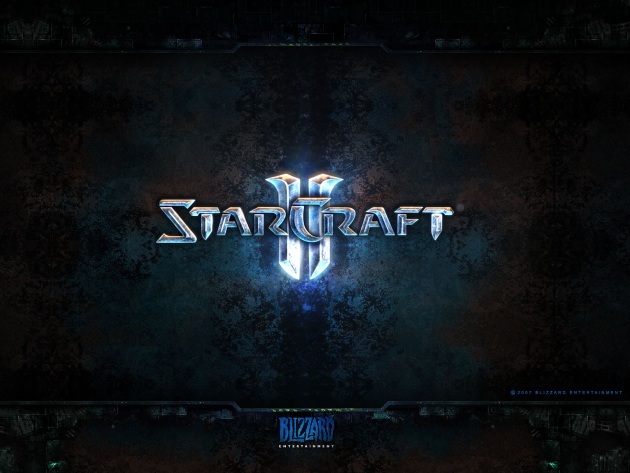 Hold onto your knickers, everyone, for Blizzard has announced, via fancy e-mail, the release date for StarCraft II: July 27, 2010. So, slightly less than three months from now. You may freak out now.